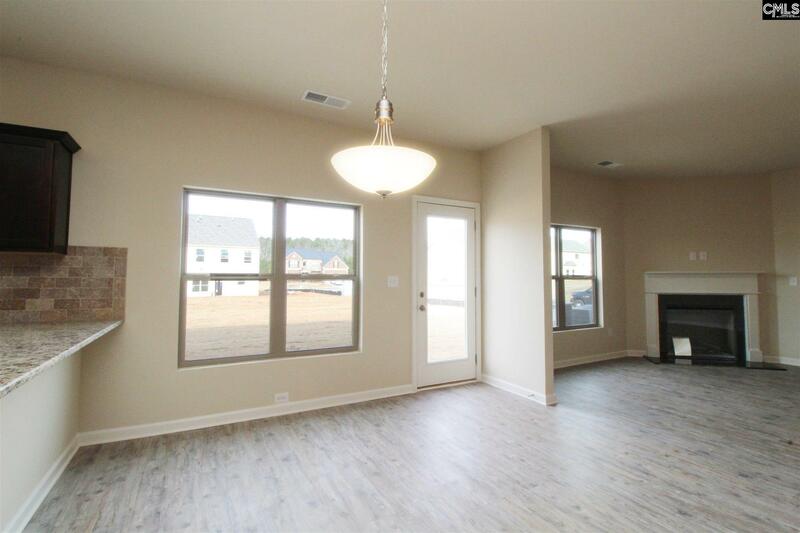 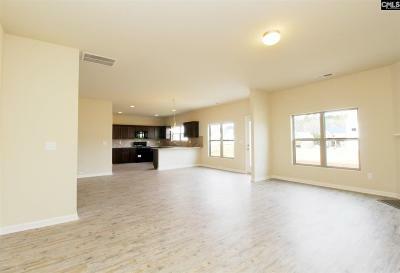 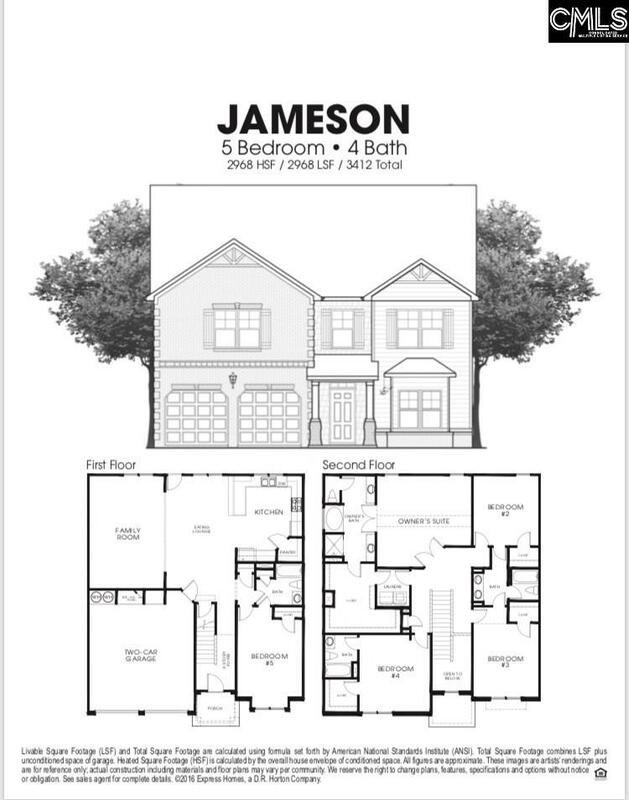 Our newest 5 bedroom and 4 bath home! 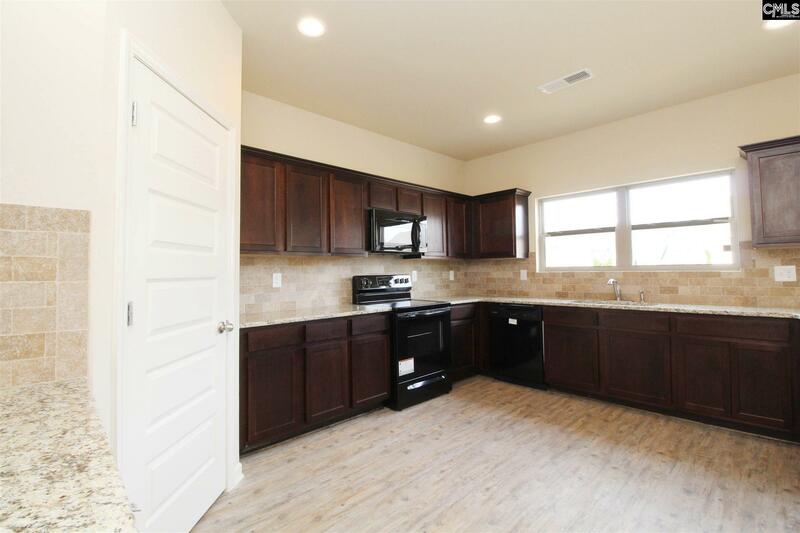 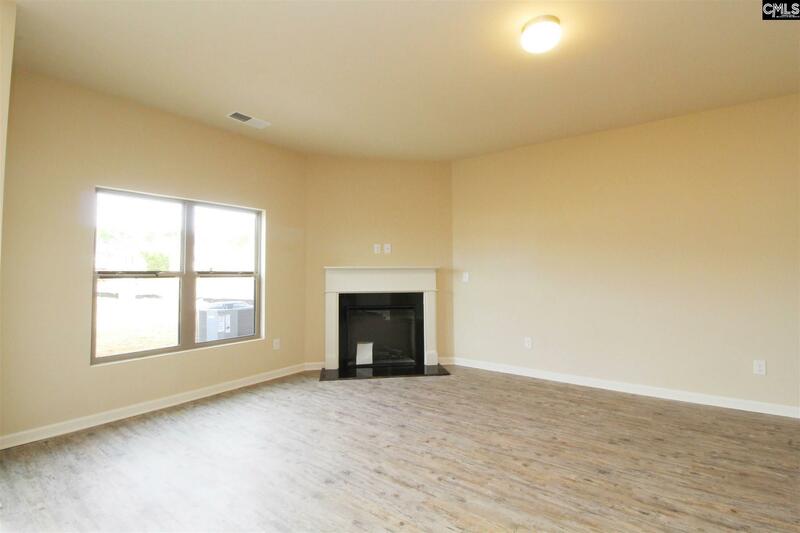 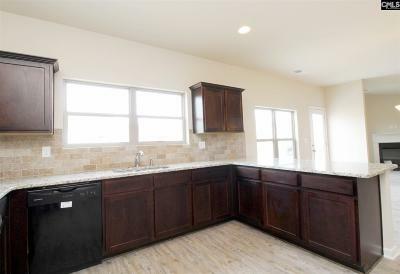 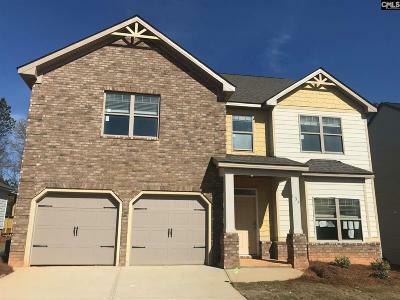 The main floor is well appointed with a very spacious family-friendly kitchen, featuring granite, tiled back splash, great corner pantry and stainless-steel gas appliances. 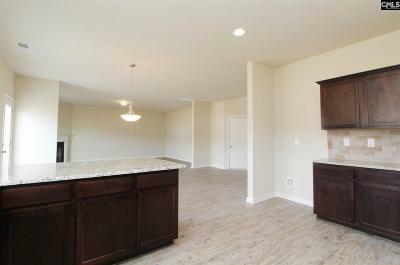 The kitchen rolls right into the breakfast lounge and then onto the over sized family room completing the entire back half of the house. 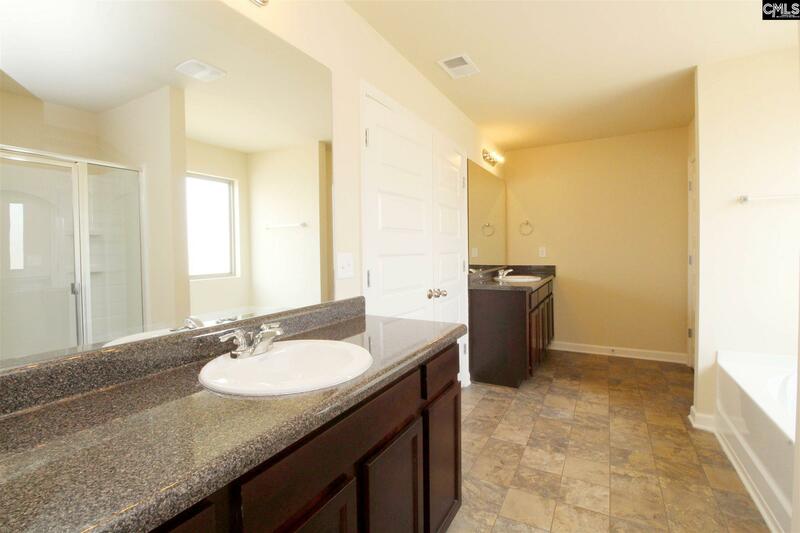 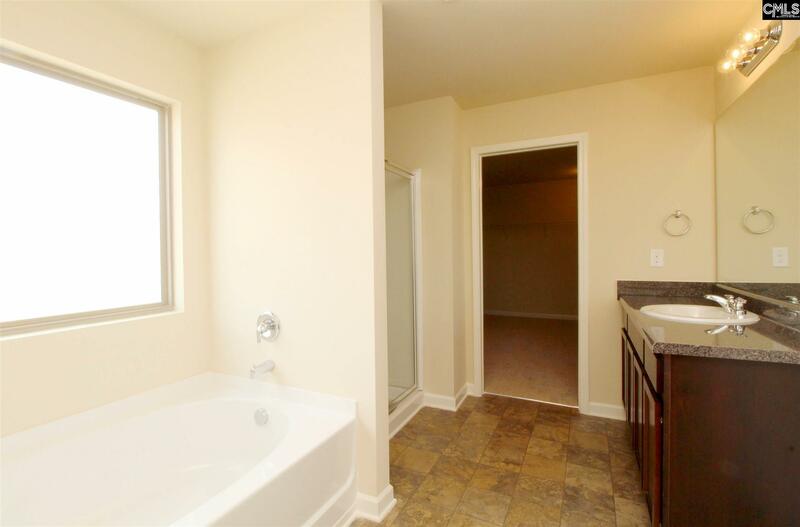 There is also a huge guest suite on the main floor with a private bath entrance. 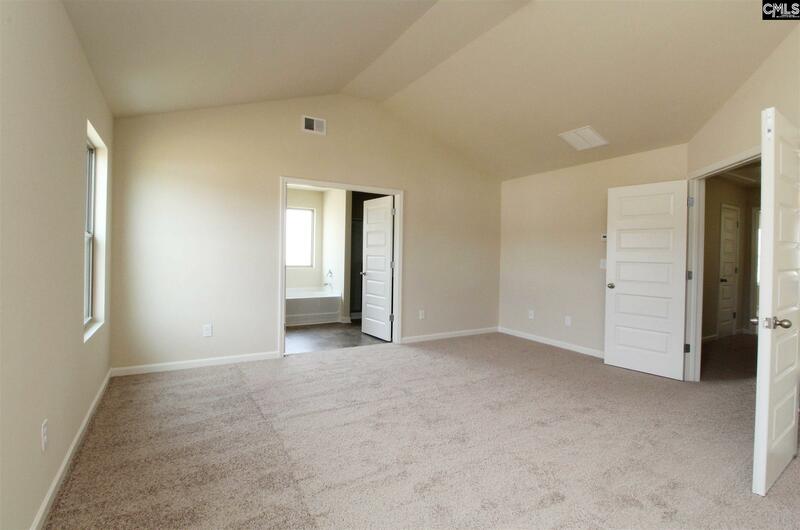 The second floor is equally impressive with the French doors leading into the owner's suite and separate vanities, soaking tub and shower. 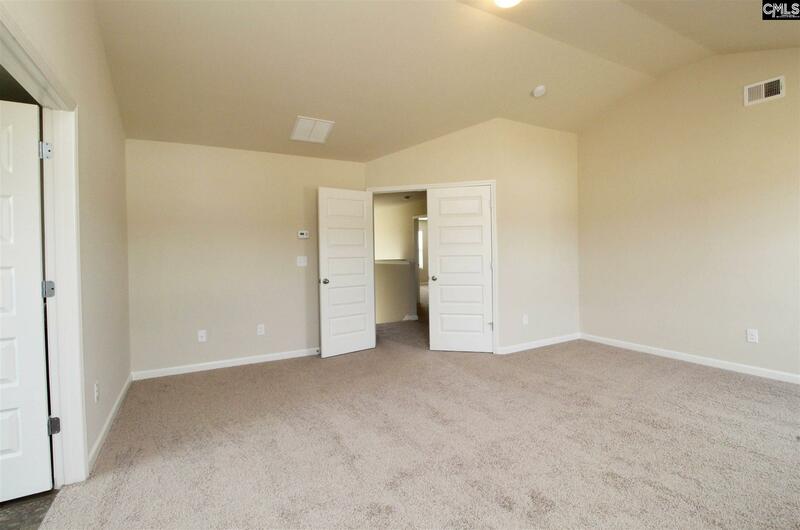 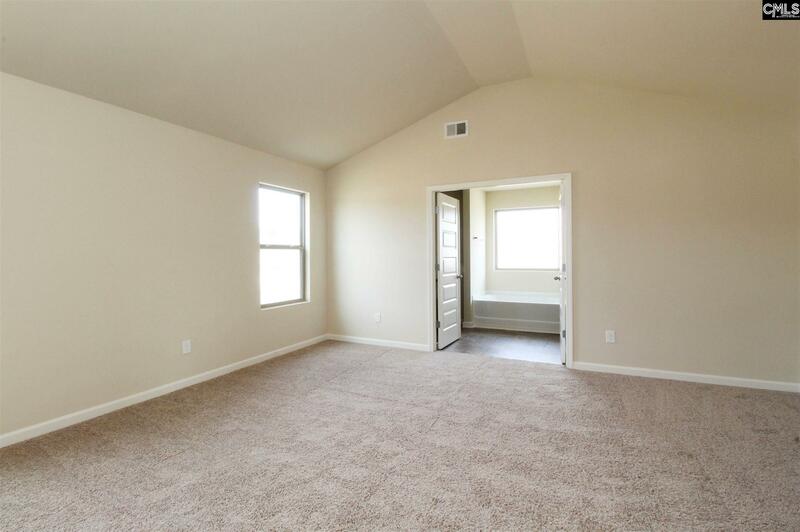 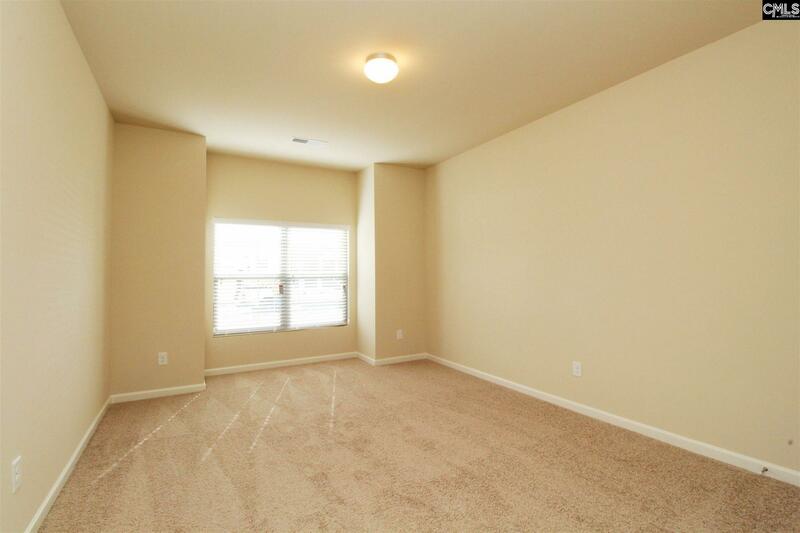 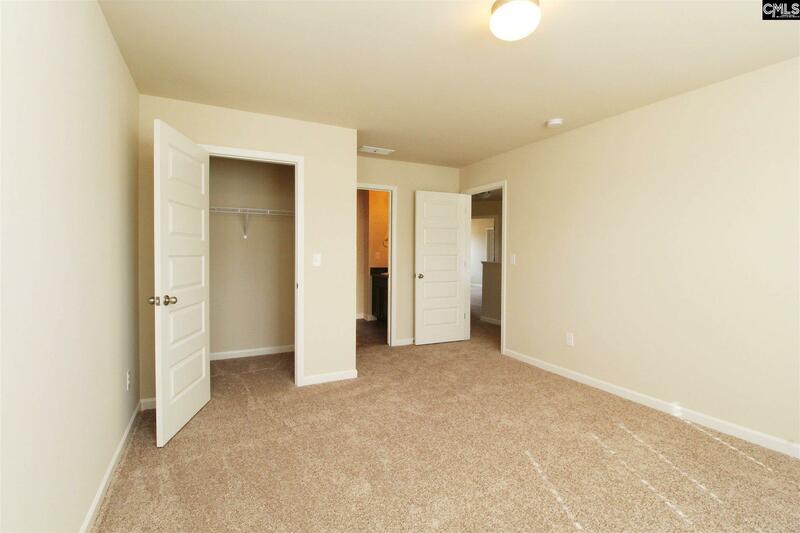 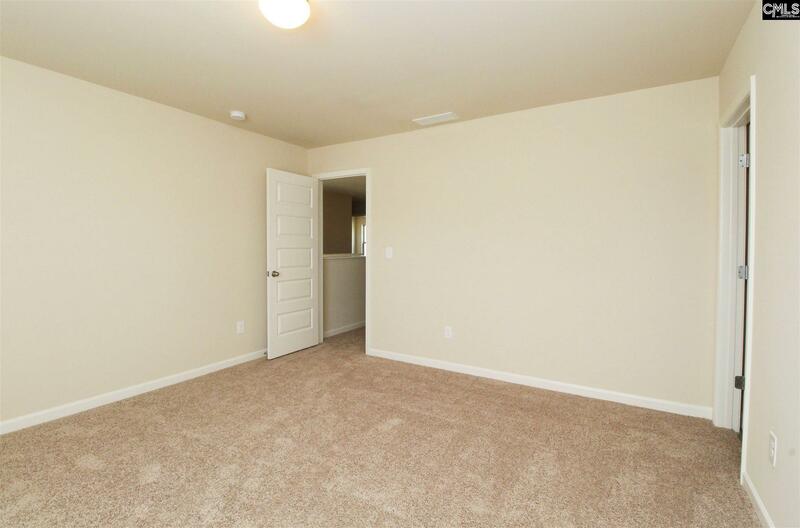 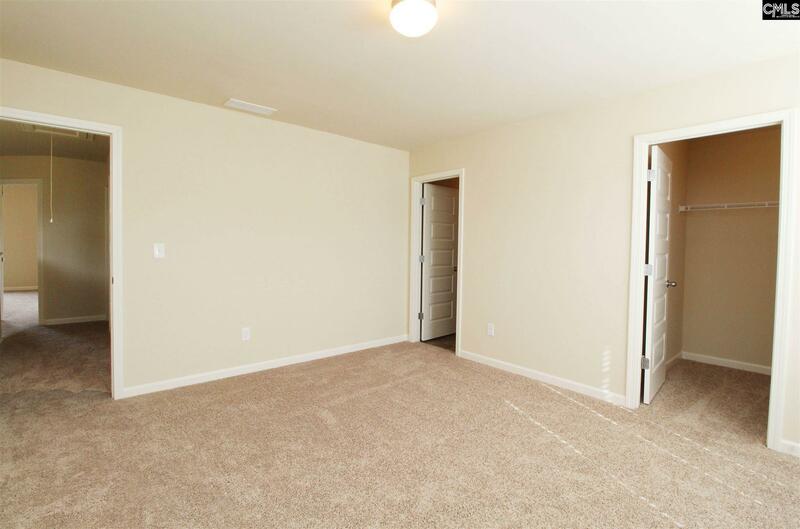 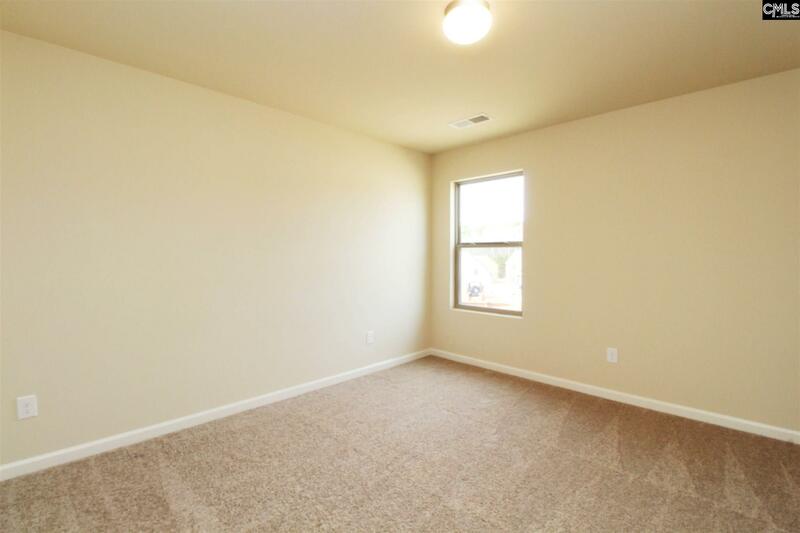 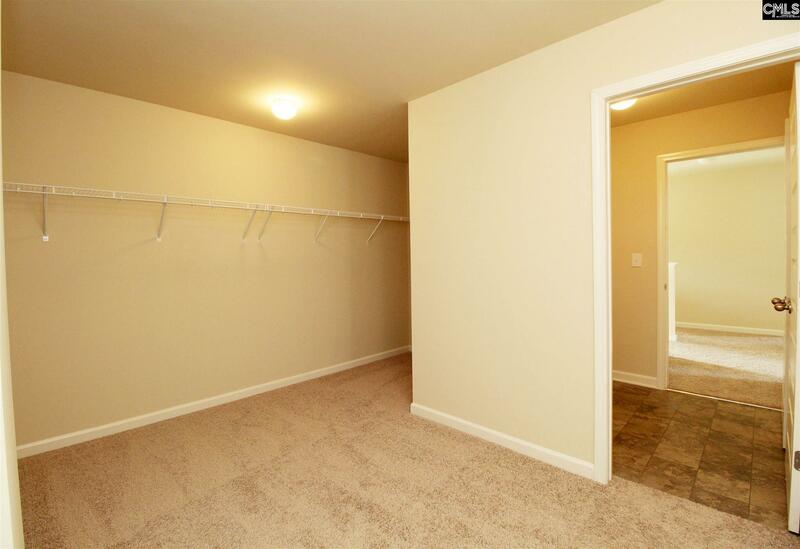 The master closet is attached to the laundry room, which is accessible from the hall also. 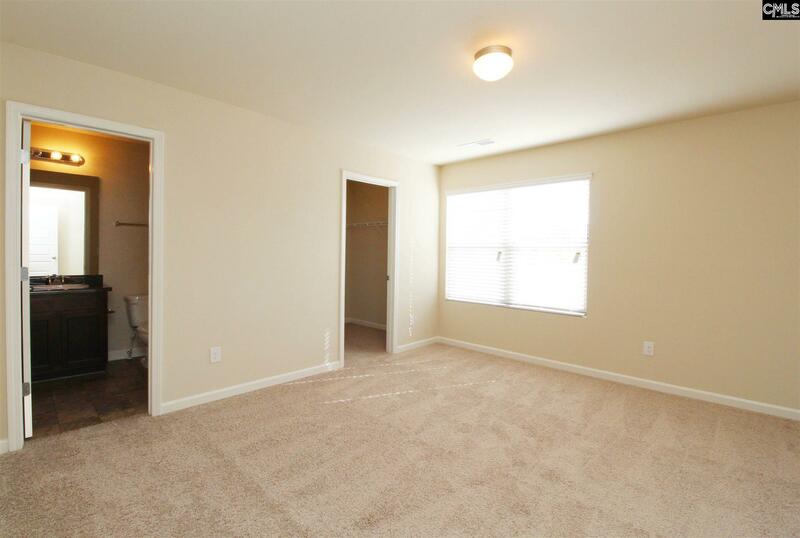 The other 2nd floor bedrooms each have private access to a bath. 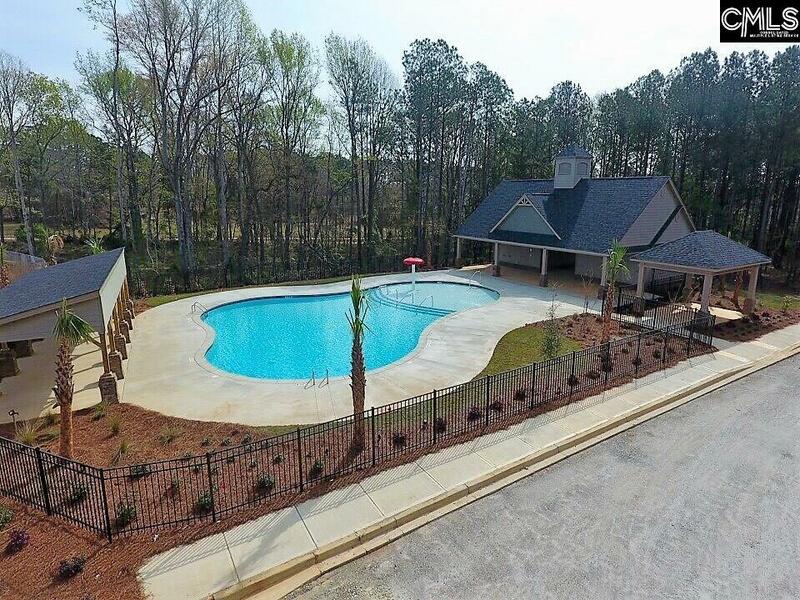 The outside is just as impressive with the privacy of the trees lining the back of your lot. 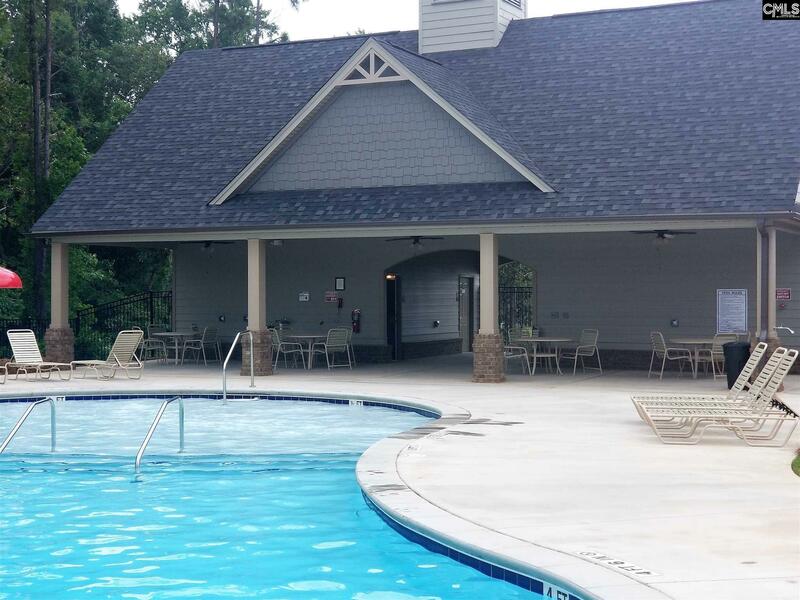 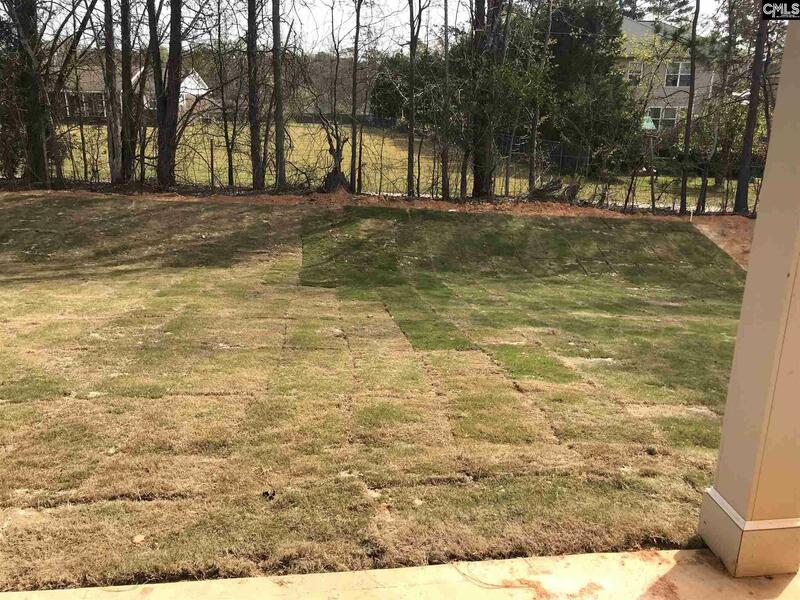 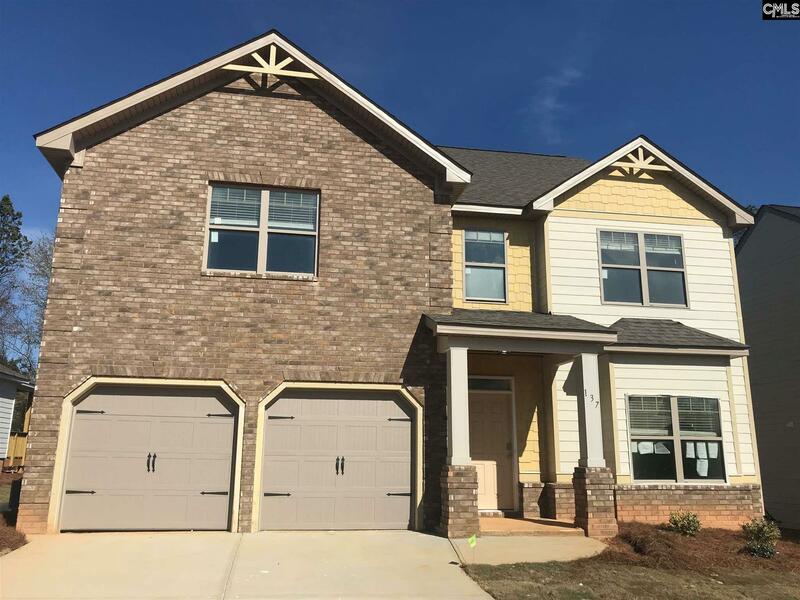 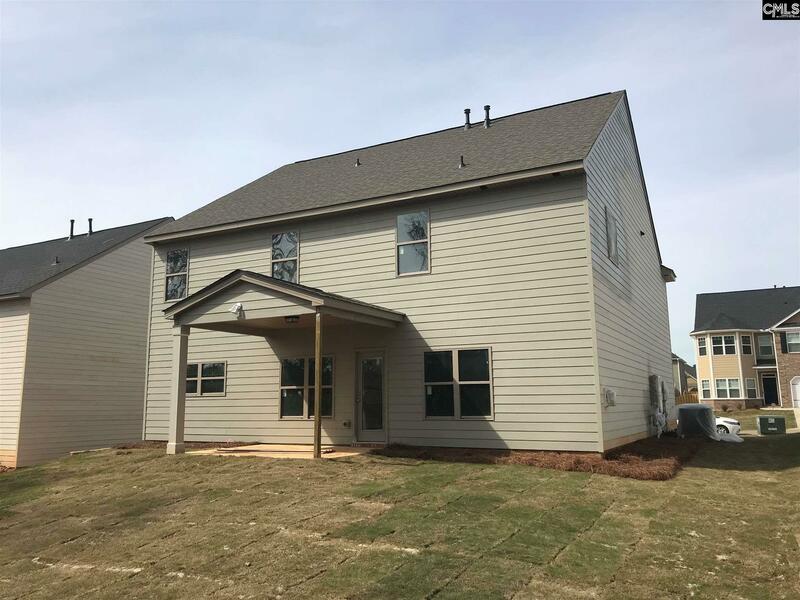 The community has it all; great schools (River Bluff High School, New Providence Elementary and Lexington Middle, beautiful pool, fun walking trails and a picnic/play area. 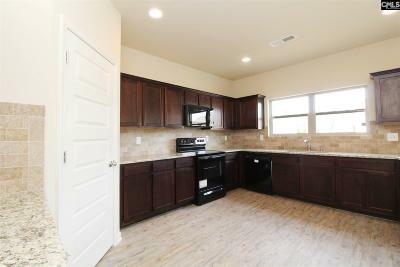 Interior stock photos shown. Directions: Pilgrim Church Rd Lexington Sc 29072. 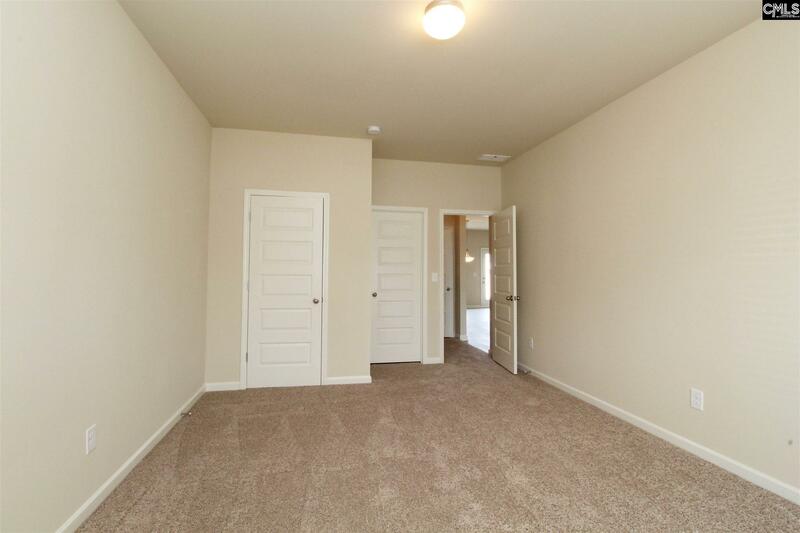 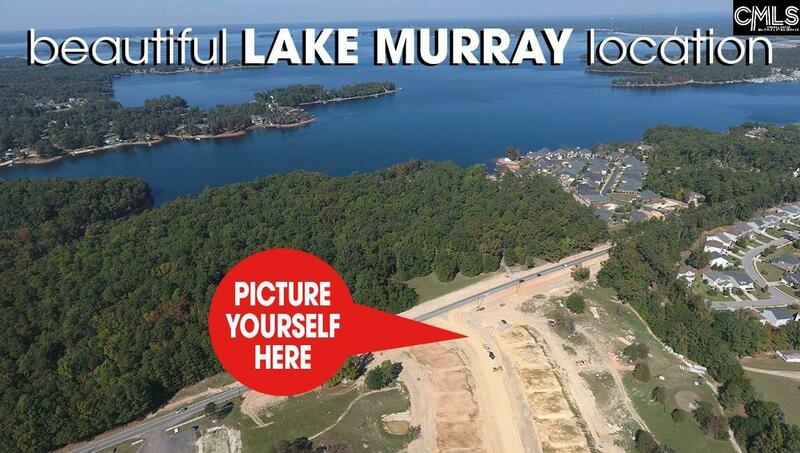 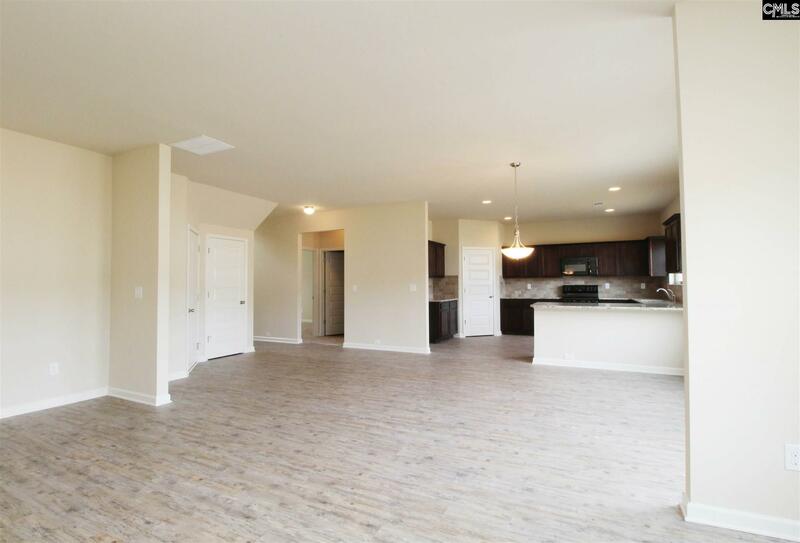 Once You Enter The Community, Model Home Will Be On The Left.